Thanks to everyone who’s gotten us this far. 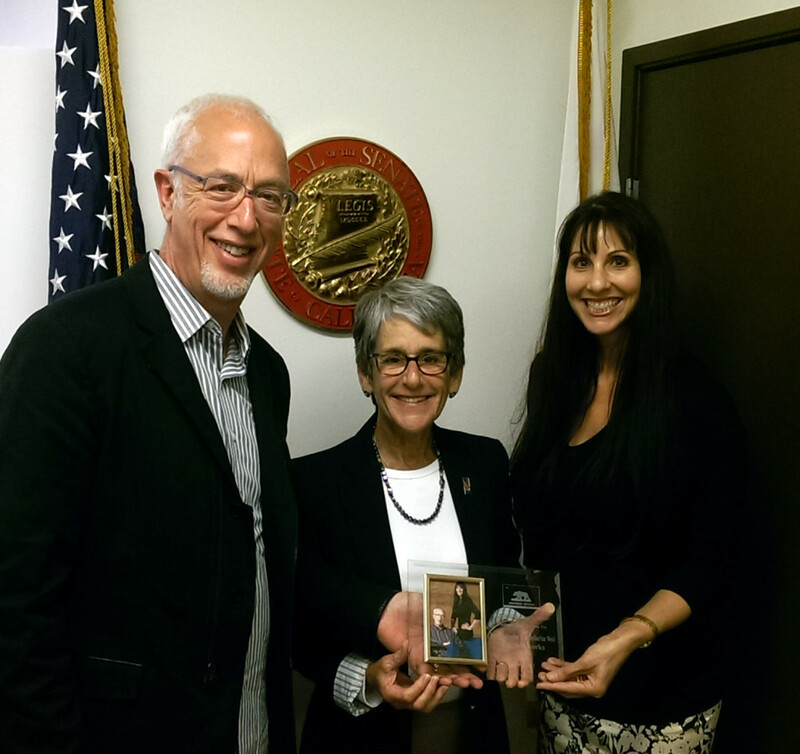 introNetworks’ CEO and Co-Founder Mark Sylvester is pleased to announce that it has received the 2015 California Small Business of the Year award for their 805connect project.State Senator Hannah Beth Jackson presented the award to Sylvester and President and Co-Founder Kymberlee Weil at the State Capitol on June 10, California Small Business Day. “We are deeply appreciative of Senator Jackson and her acknowledgment of the work that we have done over the past year to bring 805connect to life. It’s been a year for building and growing awareness of the effort,” said Sylvester. “This accolade comes at a perfect time for us as we begin our second year in the community. The goal of the 805connect network is to be the “connective tissue” for business and community leaders in the Tri-Counties, empowering them to become more aware of the resources that are available in their own county and region before looking elsewhere. 805connect is the outcome of a series of conversations started in 2013 that focused on how the Central Coast community could realize a more vibrant economic future by having a broader, regional view of the challenge. Today, 805connect serves as a catalyst for connections and conversations among businesses and service organizations in San Luis Obispo, Santa Barbara and Ventura counties. “It’s a work in progress. But I think two or three years from today, it’s going to be highly populated and people are going to find jobs more easily,” said Mike Manchak, President and CEO, the Economic Vitality Corp. of San Luis Obispo. “The more companies on there, the more it helps attract talent. Facebook lit up within minutes of us posting this news. Thanks for all the good wishes from everyone. A few days after getting back to Santa Barbara, Mark was interviewed by Randol White of KCBX in San Luis Obispo. 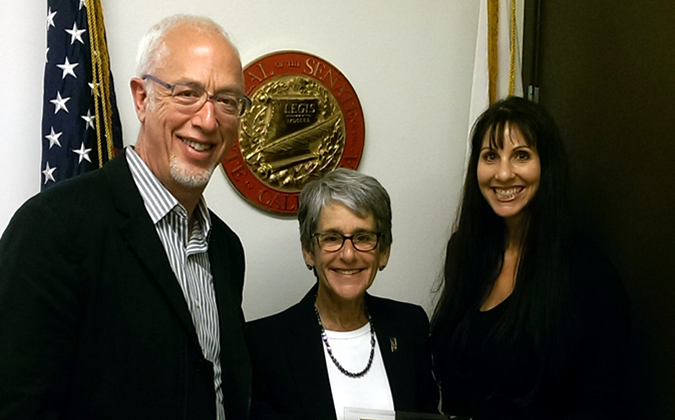 He was joined by Mike Manchak of the San Luis Obispo Economic Vitality Corporation. This 22 minute interview goes into the background of the project, the EVC’s role and the impact it’s had on the region. Listen here. We especially want to thank John Davies of DAVIES Communications for his help in getting the word out on this news. Lisa Palmer, of DAVIES, made the process of working with the media very straightforward. They are one of the Top 25 PR agencies in the nation and located right here in the 805. Thanks. Congratulations on the small business award!